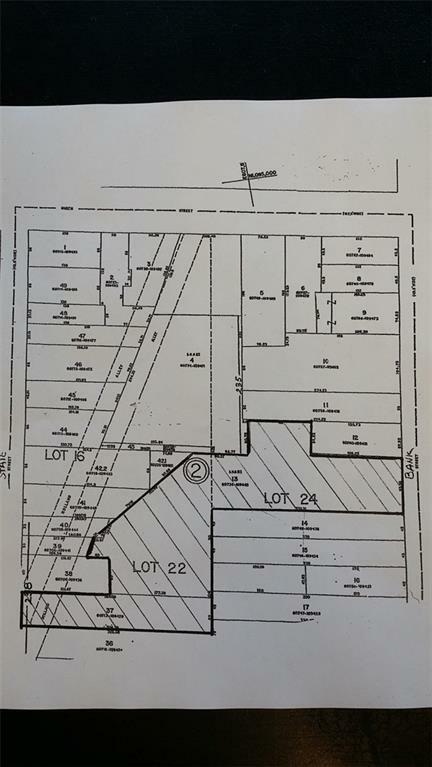 2 contiguous lots between Bank & State Streets in the center of the City of Batavia. Single or multi family possibilities. 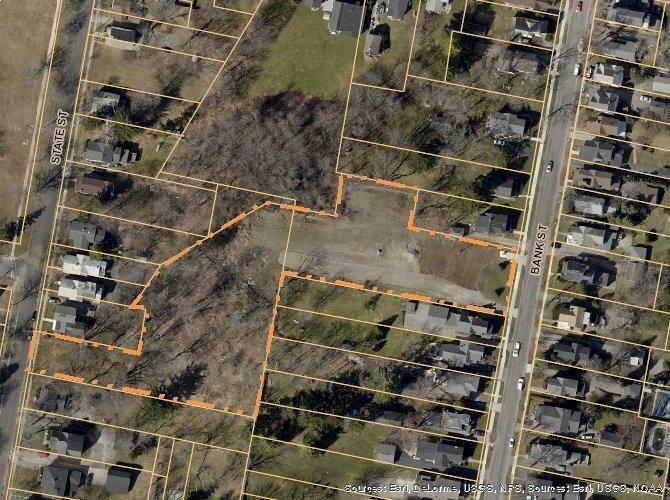 In the center of the city 2.12 acres with frontage on both Bank & State St. Nearest Cross Street North St. Listing information © 2019 CNYIS, GENRIS, WNYREIS. Listing provided courtesy of Mancuso Real Estate.